NEW WESTMINSTER, B.C. - The police chief of New Westminster, B.C., says a 13-year veteran of Vancouver's department should be fired for deceit. The unidentified officer was placed on administrative leave in 2011 after allegations arose that he lied during a homicide probe into the 2001 death of an Oak Bay, B.C., man. 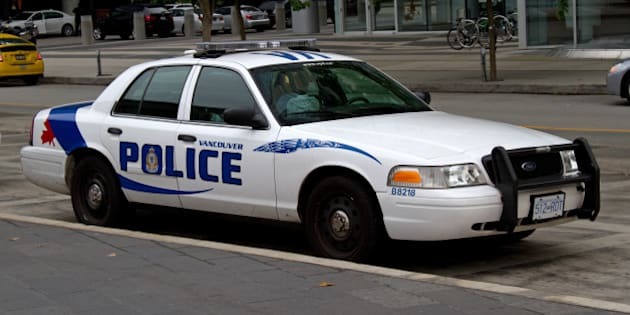 Disciplinary proceedings were conducted, and in July, Vancouver police said allegations of deceit, neglect of duty, corrupt practice and improper disclosure of information had been substantiated. Vancouver's Chief Constable Jim Chu asked Chief Constable Dave Jones of the New Westminster Police Department to act as the discipline authority. Jones says the officer should be dismissed on two counts of deceit and suspended from duty without pay for 10 to 20 days on the other offences. The member who was the focus of the investigation remains suspended without pay.